Baby number two just arrived a month ago. While we stocked our nursery before baby, we’re getting excited to fill our drawers with sweet sleepers for autumn. While he is our second boy, we only kept our favorite things from our first child so we still needed some basics and some fun little outfits. As veteran parents, we know what matters for us this time around: diapers, wipes, sleepers, swaddles, a comfortable chair, a great baby carrier, and of course, a way for baby to eat. Everything else is just a bonus in our eyes. I’ve been very drawn to gender neutral baby sleepers and daytime clothing this time around. I’m not sure if it’s the sweet softness of ivory organic cotton or if it’s because this is my second boy. 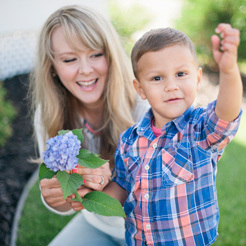 My inclination to buy more gender neutral items may be that they are simply more practical since we could easily pass on gender neutral items to friends and family. I don’t know what it is, but ivory, gray, white, yellow, and other more gender neutral colors are calling my name. 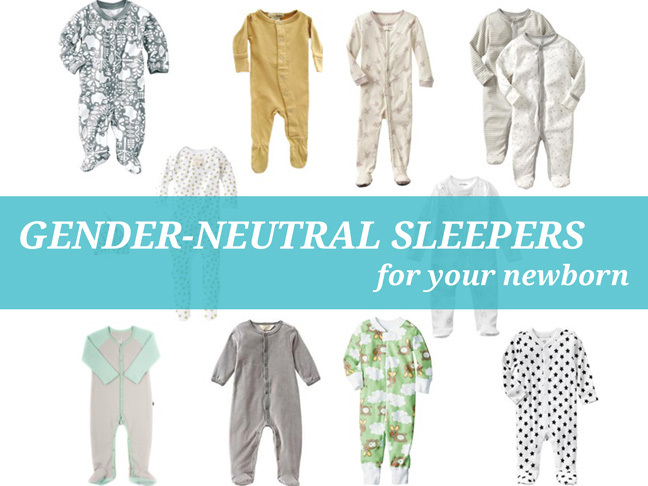 I compiled ten of my favorite gender neutral sleepers that are available now. This group includes options for every budget. What do you think of this selection? Which is your favorite?